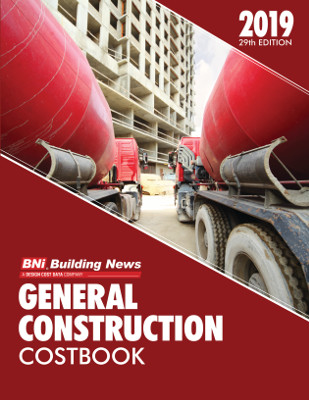 BNi Building News publishes costbooks that detail construction costs in areas including General Construction, Public Works, Facilities Management, Home Building, and much more. 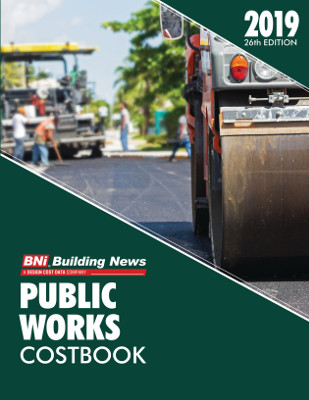 Construction Book Express carries every BNi Costbook that you need. 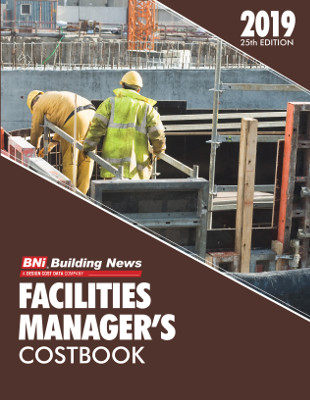 For over 25 years, the BNi General Construction Costbook has been helping construction professionals estimate costs quickly and accurately! 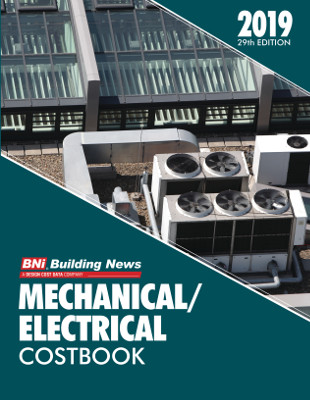 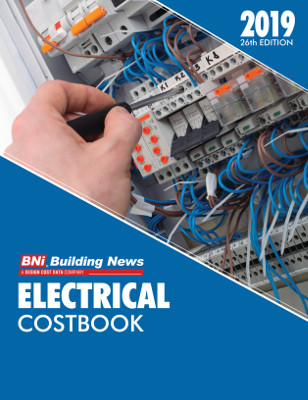 Estimate mechanical/electrical costs the easy way with this accurate and up-to-date costbook from BNi Building News!